The Hope Church was founded September 18, 1983, by his parents, Reverend Dr. R.W. and Beulah Wiggins. In October 2001, the late Reverend Dr. R. W. Wiggins officially passed the mantle of leadership to his son, thereby elevating Reverend Allen T. D. Wiggins to the position of Senior Pastor. Bishop Wiggins received a Bachelor of Science degree in Pharmacy from Florida A & M University and is a graduate of the DeVos Urban Leadership Initiative. He has also been awarded both an honorary Doctor of Divinity degree and a Doctor of Philosophy in Apostolic Ministry degree. Bishop Wiggins is the recipient of many awards including: The Leadership Award for Housing and Economic Development; The Community Service Award; The Drum Major Award for Business; The Cornerstone Award for Personal Empowerment; The African American Trailblazer Award; The Celebration of Life Award; and in 2015, he was designated as an Orlando Sentinel Central Floridian of the Year finalist. He was inducted into the General Daniel “Chappie” James Chapter of the Tuskegee Airmen, Inc., and is a two-time Stellar Award winner as part of the inspirational jazz duo, Allen and Allen. Wiggins serves as a member of the board of directors for The First Academy, a private Christian school in Orlando. He is a board member of Lift Orlando, Inc., a group of business leaders partnering with residents to break the cycle of poverty through holistic neighborhood revitalization. In February of 2007, he was elevated to the rank of Prelate, by the International Bishops Conference. He is the Coadjutor to the Presiding Prelate Archbishop Leroy Bailey, Jr. of the International Bishop’s Conference, Inc. and served as Vice President of the African American Council of Christian Clergy in Orlando. In 2014, Bishop consented to serve on the Orange County civil rights committee at the pleasure of Mayor Teresa Jacobs. 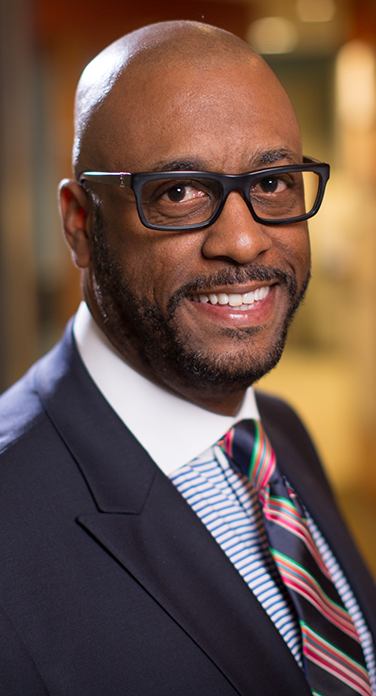 Bishop Wiggins was selected to be the national chair for the Nehemiah Entrepreneurship Urban Initiative in 2015. A lifelong resident of Florida, Bishop Wiggins and his wife, Lady Deborah Wiggins, are proud parents of five children: Michael, Brandy, Julian, Allen II, and Jonathan.